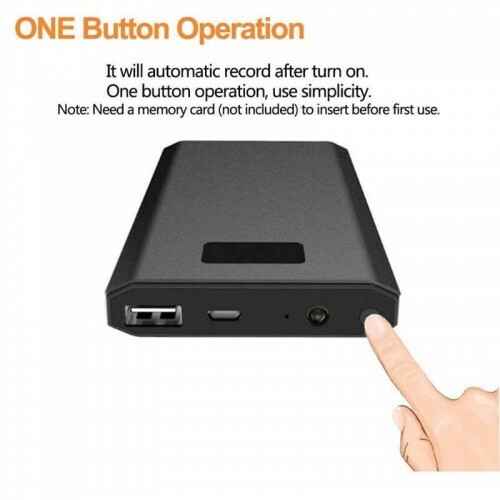 If you are looking for the spy camera with long battery duration Vimel power bank Wi-Fi camera is the best-suited one for you. 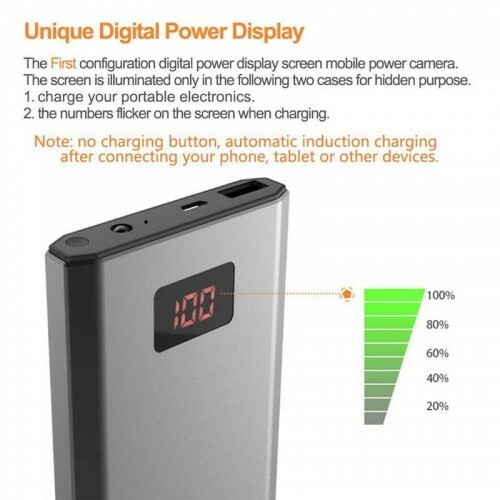 This wireless hidden camera functions just like a normal battery pack that can be used to charge your electronic devices. The built-in 2-megapixel camera with the angle providing 78 degrees and has got the wi-fi which enables you to have control and view live videos at anytime and anywhere. You can use this wifi spy camera at anywhere with the help of your existing wireless internet router. This high-quality wireless spy camera is available with the video resolution of HD 1080p. The main import aspect is it can withstand up to 6.5 hours of battery which is a remarkable thing in the spy camera manufacturing industry. This camera can record up to 24 hours continuously and recordings will be saved on the micro SD cards. It also contains the motion detection alarm which can be integrated into your phone. This brand new design hidden camera can also record while charging. This additional feature enables you to get continuous surveillance. The motion detection alarm feature can also integrate with your email so that it can send email on the captured images detected. It can capture up to 30m distance with the lens angle of 90 degrees. It contains the in build lens of CMOS ¼ and records the video on AVI format and capture photos on JPG format the universal formats that support all the systems. It captures the video on HD resolution of 1920x1080p. This is the live video stream spy camera helps you to view live recorded videos which can be useful to detect if there are any unwanted issues prevailing around your home/office. These cameras will help you to have the track on your employees at home and office. This is the best camera for better surveillance. 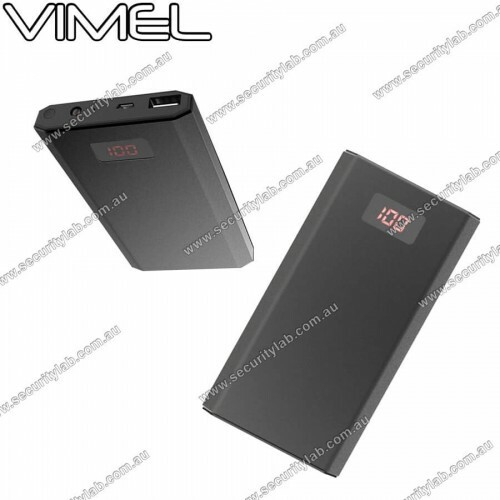 Vimel Wireless Powerbank cameraThe wifi power bank camera uses the 1000ma battery which can wit..